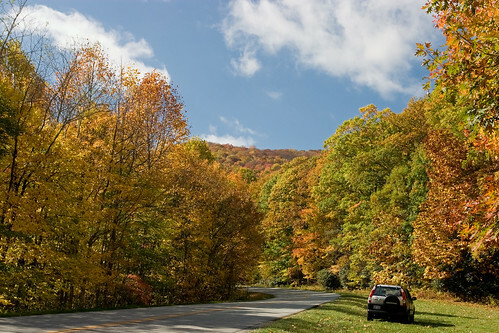 Autumn is just around the corner and some would say that there is no better place to go leaf - peeping that the Blue Ridge Parkway. 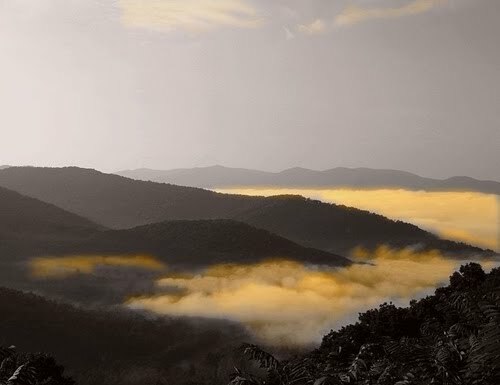 For those who aren't local, the Blue Ridge Parkway is 755 km (thats 469 miles) of some of the most beautiful driving that the United States has the offer. If you love roadtrips and you love nature, this is the perfect motorhome escape for you. 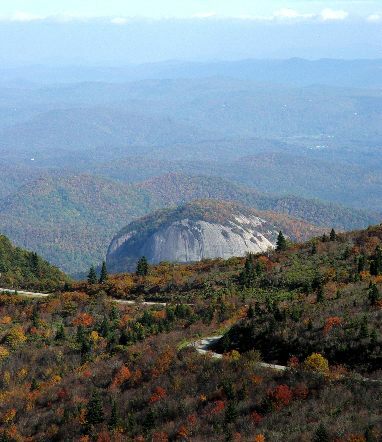 Check out Motorhome Roadtrip for details planning your Blue Ridge Parkway roadtip. For more images, check Google Image Search or Flickr for images of this road. If you are looking for Motor Rental, or planning a roadtrip, check Motorhome Roadtrip for all your driving needs.